PHARR — Police here believe they have at least two men in custody in connection with a 2010 shooting of a convenience store employee. 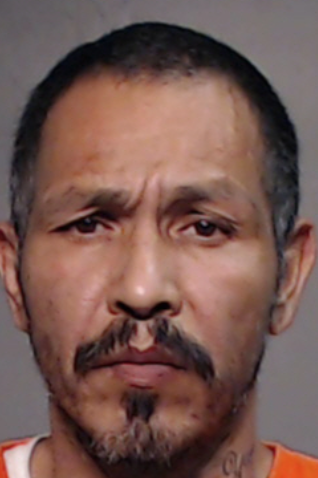 On Friday, local officers with help from federal authorities arrested Jaime Torres Perez, 48, and Gerardo Ochoa Alva, 25, according to a news release. 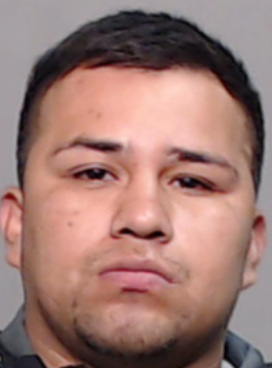 The men, both from San Juan, face murder charges in connection with the shooting death of Alberto Garcia, 30, of McAllen, the release states. The shooting took place at about 7 p.m. on Feb. 17, 2010, at a convenience store in the 600 block of East Evans Road, police said. The duo was formally arraigned over the weekend and remains held on $1 million bond each, jail staff said. Police said additional arrests could be made in the case. If convicted of murder, the pair could get up to life in prison.